What type of shelving is compliant in the medical industry? What shelving can I use in a hospital? Wire Shelving: This multi-purpose shelving system is available in a Chrome and Stainless Steel with an option of an Antimicrobial coating. It is available in both mobile and static units and features a large range of accessories. This system offers simple to build and stylish storage solutions. The wire shelves are fully adjustable making it the perfect choice when storing medical consumables and reusable items such as linen etc. Our medical wire shelving creates a clean and sterile environment, preventing dust to collect on shelves. This reduces time and effort dusting other shelving surfaces for example steel, timber or plastic shelves. 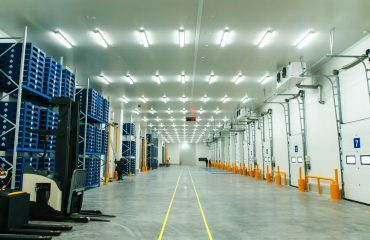 RUT Steel Shelving: This system is perfect for storing items in bulk stores or non-sterile items such as medical records and classified information documentation. 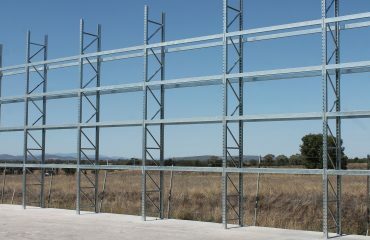 The RUT shelving is designed to meet the Australian Standard (AS2143 – 1978) and is endorsed by Good Environmental Choice Australia (GECA). It can be converted to a mobile system (compactus unit) with a manual or mechanical operation. 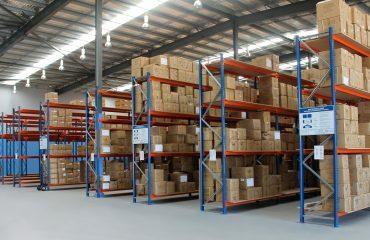 The RUT shelving can be adapted to single and two tier mezzanine installations utilizing the same amount of floor space but increasing storage capacity. Longspan Shelving: Longspan Shelving is ideal bulk storage concept for general stores, receiving depots and loading docks. It is an efficient and attractive solution with an option of mesh or particle board shelves. Built to industrial standards, this high quality system features, robust rolled steel frames which ensures superior strength. This top quality Longspan Shelving is designed to meet FEM 10.2.02, 10.2.03, 10.2.04 and the current ISO standards.